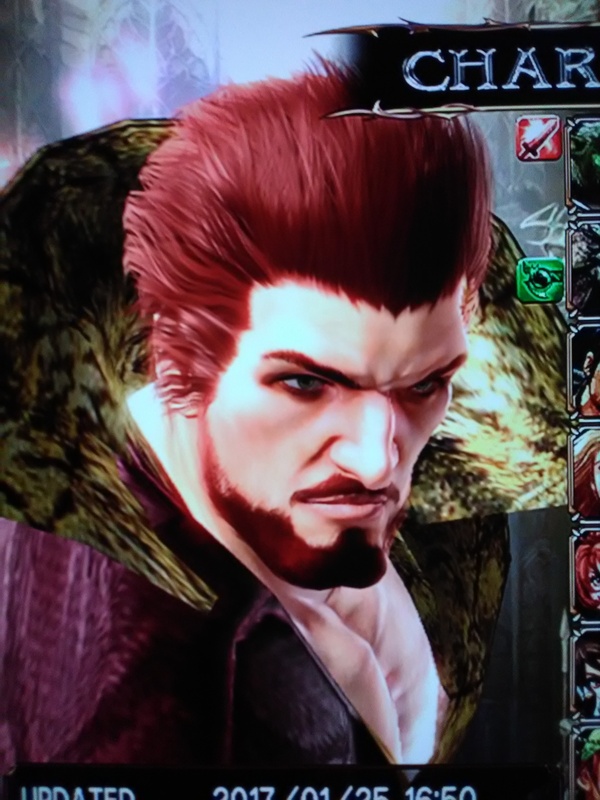 Nothing to do today but play video games so here's a Soul Calibur 4 version of Rufus. Rasheed Yes, but too bad they have been failing. It was ever since Soul Calibur 5 was released. After that, every game started to fall into terrible reviews. But I still love Yoshimitsu & Sophitia!